What's been recalled and why. Are you affected? Looking for tips on how to carry or travel with your family? Unsure of your car's maximum towing capacity? We've listed all relevant models here. Build knowledge, gain experience and sharpen your skills with the ultimate adventure-travel resource. Family focused reviews and advice for everything family car related. Not just utes. Detailed advice for you - the tradie - on what car is right for you and your job. Dig deeper into the details of your dream car, hear stories of the best road trips, and read more on the cars that shaped our world. If something costs a lot, many of us are inclined to believe that it – whatever it is – will be longer lasting and of much better quality than something that is considerably cheaper. That’s not always the case – with thorough research anyone can track down a sharply priced, top-quality product or service – and many of us simply don’t have the funds to select the higher-priced alternative anyway. 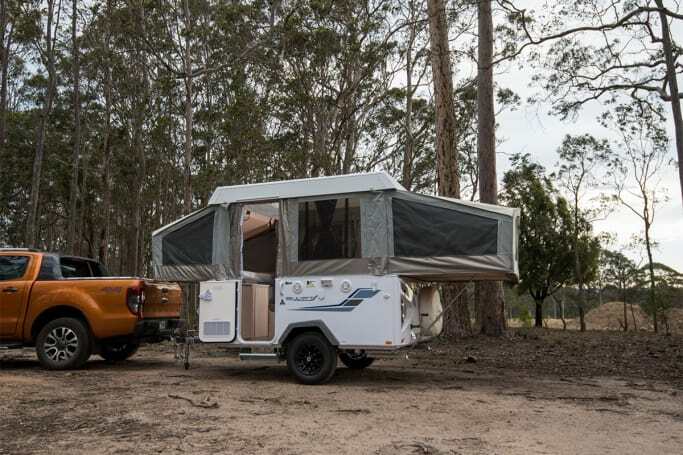 Australia’s camper-trailer market has plenty of top-shelf campers, with the hefty price-tags to match, but it also has plenty of well-priced campers that will suit those with less funds from which to draw. Here’s our guide to finding a great new camper for $20,000 or less. If your wallet's a tad bigger than that, read our yarn on top 10 campers for $20,000 or more. 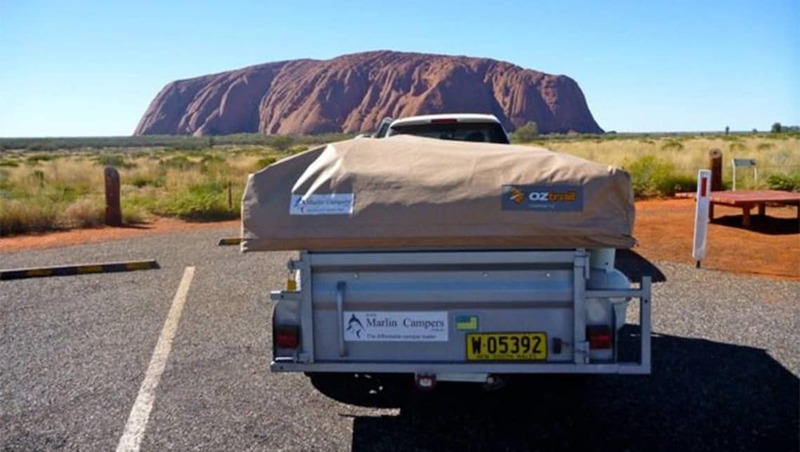 Definitely the cheapest in this mob are some of the camper-trailers built by Brisbane-based company, Walkabout Campers, and priced from around $6000. 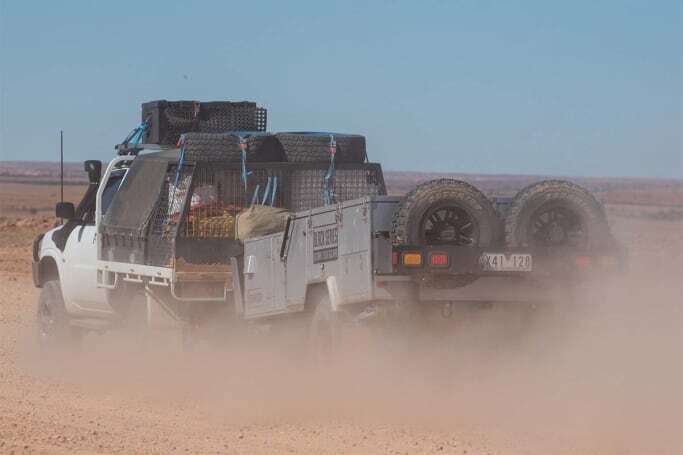 According to Brendan Batty, one of our expert contributors, Walkabout is renowned for producing tough, functional and very budget-friendly campers. These 295kg soft-floor campers sit are on hot-dip galvanised trailers and err far more on the side of functionality than flashiness, but that does not, in any way, diminish their appeal. Heading up in price, but not by much, is Marlin Campers’ Explorer, an on-road camper-trailer, which starts from $6499. The Explorer is claimed to sleep up to six people and is able to be set up in less than two minutes, with built-in assistance from its gas struts and hinging system. Upgrades include 70-litre water tank and Drifta tailgate kitchen. If you opt for the off-road Explorer that adds $1500 to the price. Even cheaper is the Marlin Lite, the Explorer’s little bro – it is priced from $3999 and sleeps two to four people. Take a bit of a step up in price and you’re in the realm of campers such as the Signature Deluxe, from between $13,500 and $14,500. 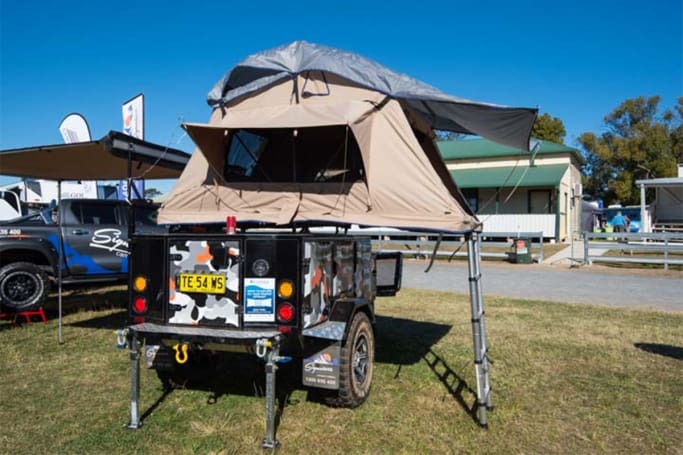 This compact 840kg camper, with a roof-top tent and Aussie-designed independent, coil-spring suspension, is well-suited for a couple keen to head off-road on a trip of short stops. Features include four storage areas, camp kitchen, mesh stone guard and more. The Black Series Dominator is priced from about $15,900 and is said to take less than eight minutes to set up and will sleep two people. 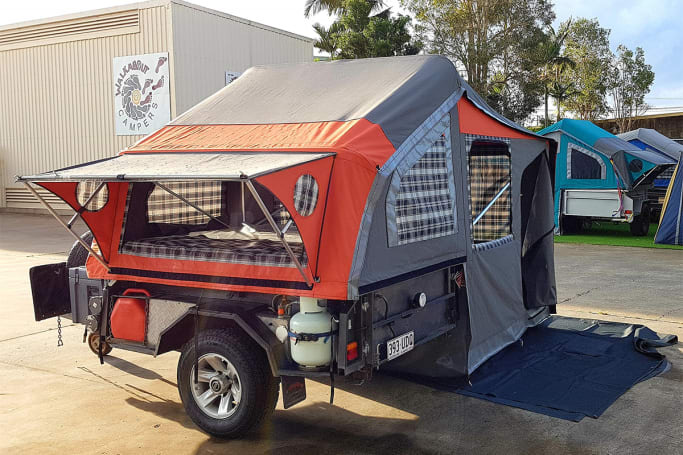 This bush-ready unit has a galvanised chassis, independent suspension system (with four shocks rather than two) and All Terrain tyres, as well as a stack of standard features including stainless-steel kitchen, polyblock trailer hitch, solar panels and more. The Jayco Swift, an entry-level pop-top touring-style camper-trailer starts from around the $18,590 mark (tow away). It is 4140mm long, 2240mm wide, 1660mm high, and has a tare weight of 870kg. The Swift is compact, has a stack of standard features, is supremely easy to set up, and is ideal for a couple or a couple with a small child. 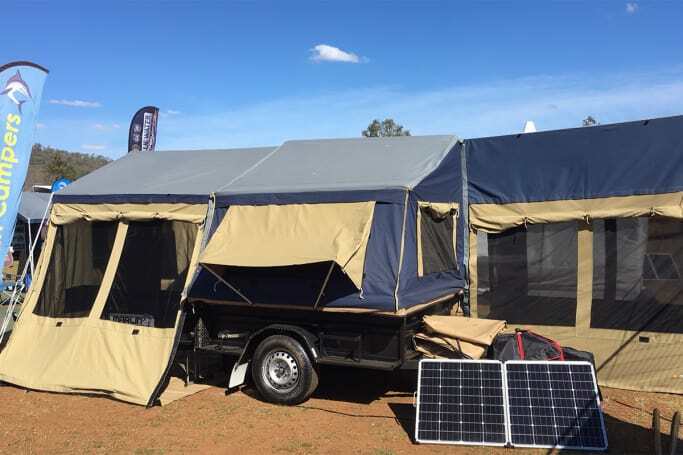 It comes with few standard features but can be bolstered with a stack of optional extras, including battery, stereo, TV, bag awning and roof racks. The Swift Touring’s track-ready stablemate, the Swift Outback, is priced from $22,990. It has a independent coil spring suspension, All Terrain tyres and more, while the Touring model has leaf-spring suspension and Highway Terrain tyres. 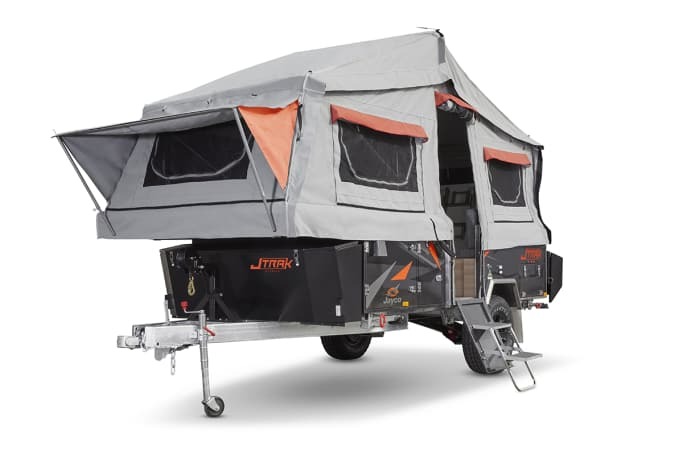 Just for the hell of it, we’ve added a sixth camper, a wildcard entry, to our Top 5 list: this is the much-anticipated Jayco JTrak tent trailer, a four-model line-up, starting from $17,990 (for the JTrak Touring) but the range creeps into the $20k territory; it’s $22,490 for the Outback version, pictured, or $23,990 for the Outback X. As well as the usual standard features list – including a three-burner external kitchen, sink with cold-water tap, and 100amp deep-cycle battery – the Outback is “the first Jayco product to showcase the new generation of Jayco chassis with JTech 2.0 suspension”, according to the company. The lightweight JTech 2.0 trailing-arm suspension has been specifically designed for off-road trips. We have not tested any of the JTraks yet but we plan on taking one out bush as soon as one becomes available. Do you have some more examples of great campers at budget-friendly prices? Tell us what you think in the comments below. Nissan Leaf 2019 review: How does it fare in the real world?